Find expert Jira, Confluence, and DevOps Contractors, anywhere in the world. With built-in technical support. 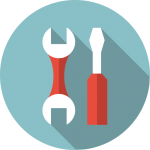 Rely on the performance of your tools and your teams. Atlassian expert contractors, vetted and supported by the leading Platinum Atlassian Solutions Partner, Clearvision. Say no to silos. 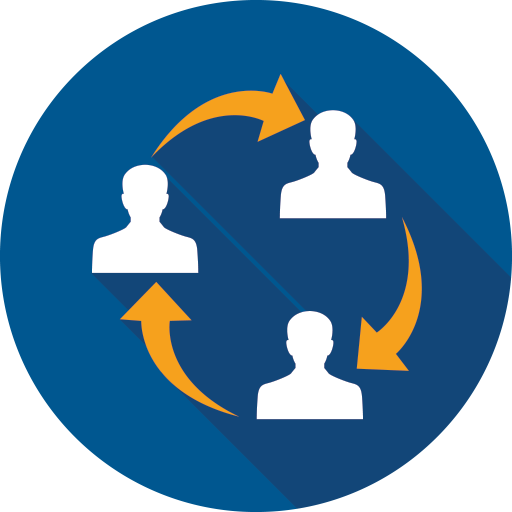 Our contractors have the experience and expertise to quickly automate the processes between your teams. From Scrum to Lean, develop an approach that works for you. Our contractors work to deliver you results on any agile projects. Technology experts with the know-how to make your team go further. Whatever your technical needs, we can fill the gap. If you’ve ever hired a tech professional you’ll know that your average recruiter doesn’t know their docker from their devops; how could they when they don’t live and breathe it?  At ClearHub we pride ourselves on delivering an expert service. Every contractor we place is technically tested by an industry expert in the skills that are important to you, so you can be sure they can get the job done. And, if you decide at any stage that things aren’t working out, our risk free guarantee means that we’ll replace your contractor free of charge. The most advanced development tools around can cause even a seasoned contractor to hit roadblocks. 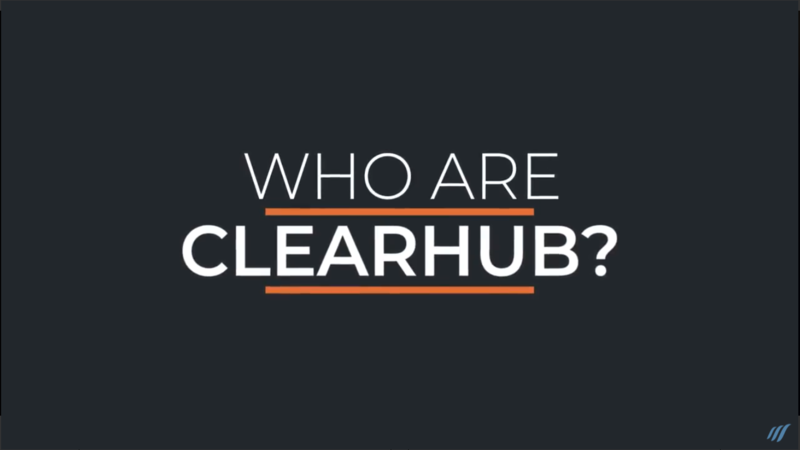 ClearHub gives your contractor access to technical support, provided by the experts at Clearvision. With over 21 years’ experience helping software teams worldwide and as a platinum solution partner, Clearvision have unrivalled experience in the Atlassian tools. No-one is better placed to understand your needs. Thank you for your quick response in getting Jira set up on extremely aggressive timing, for one of the largest and most complex projects that Procter & Gamble has ever initiated and delivered. 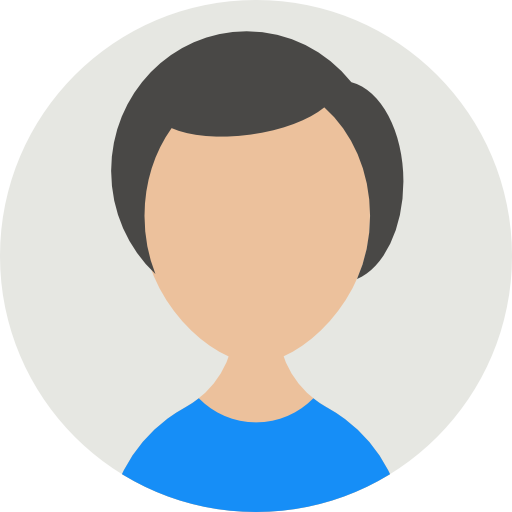 Jessica is a Jira Admin with experience in Jira, Confluence, Bitbucket, Bamboo and more. 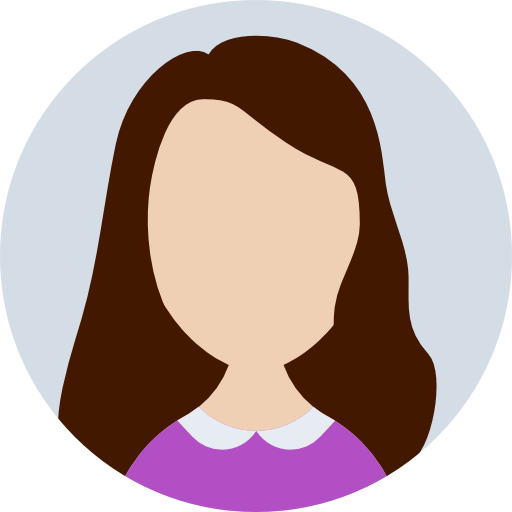 Jessica has significant experience with plugins and hosting technologies. Mark is an Atlassian Expert in Jira and Confluence migrations. He has managed, maintained and performance-tuned large and complex installations. Max is an Atlassian Tools Specialist expert in the migration, installation, operation and exploitation of ALM, including Jira, Confluence, Bamboo and Bitbucket. Ready to fill your skills gap?